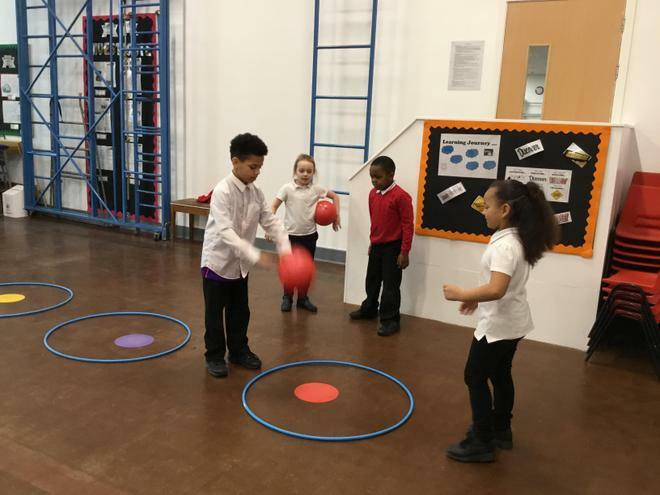 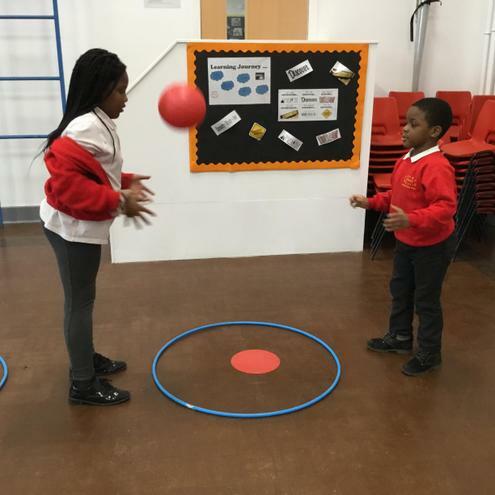 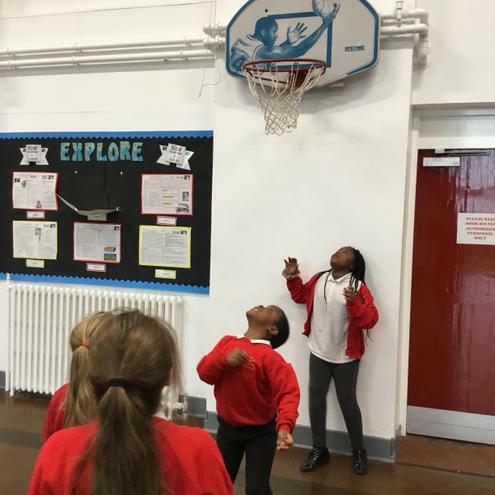 We have learnt about the rules of High Five Netball and practised the shooting, passing and movements skills that we need to use. 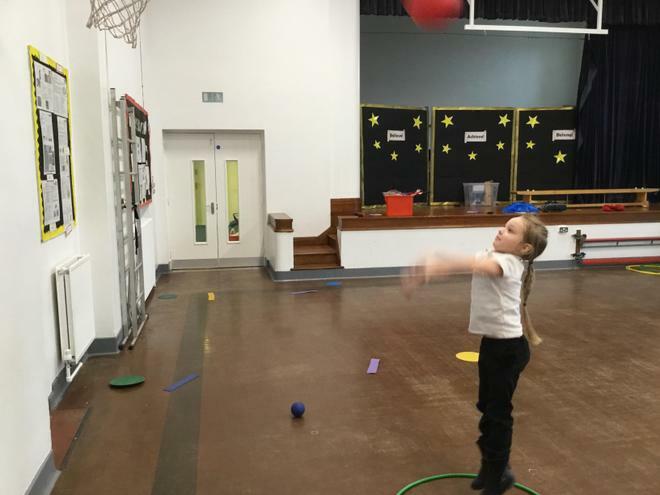 We have applied those skills in mini tournaments. 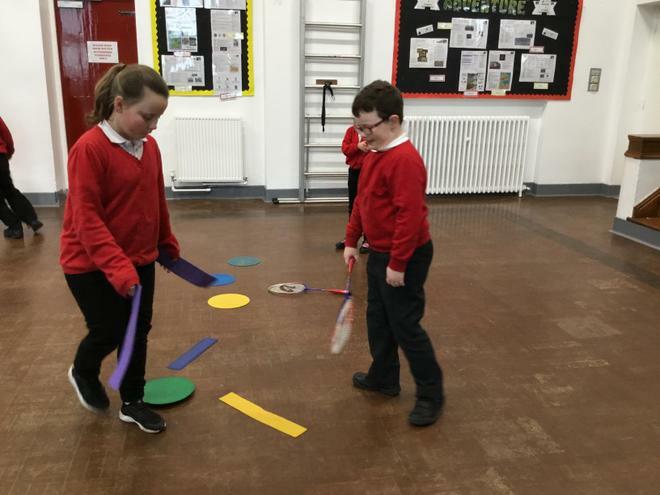 We have also worked in groups to invent our own games to develop hand-eye coordination.